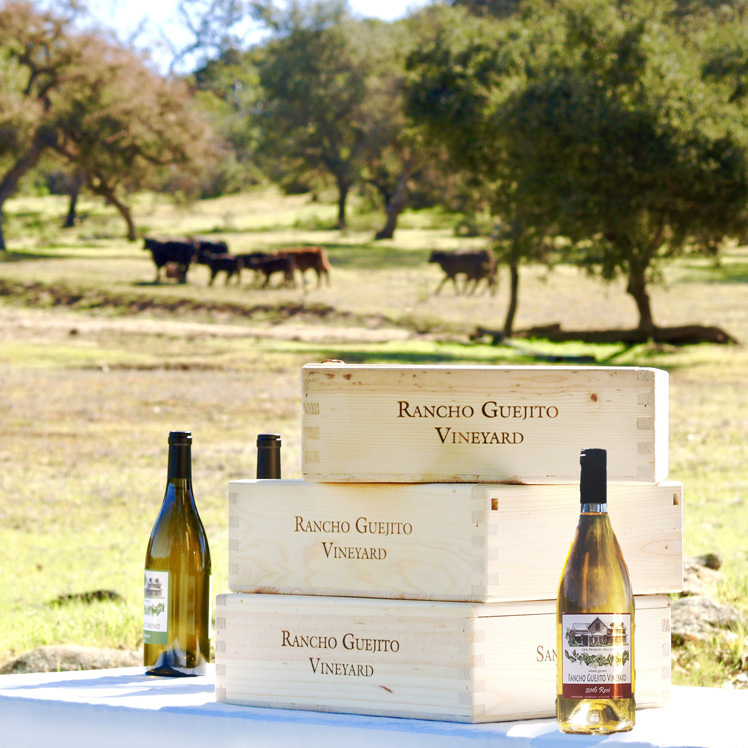 Our Limited Membership Founders Club celebrates the rich history and heritage of Rancho Guejito and its wines. In addition, you and a guest will be invited to special exclusive tasting events at historical, archeological, environmental or agriculturally important sites on the Ranch. Very few people have been allowed on the protected Ranch, founded in 1845, as it looks much as it did 200 years or even 2,000 years ago! Build incredible memories with your favorite guest while enjoying our fascinating wines!